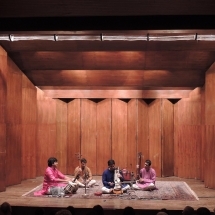 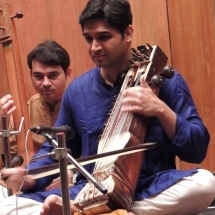 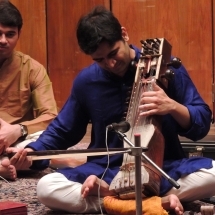 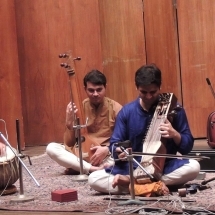 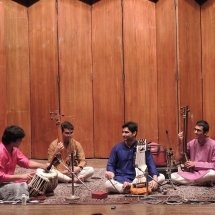 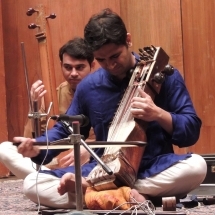 Harsh Narayan is the grandson of sarangi maestro Ram Narayan, and has studied under him since the age of six. 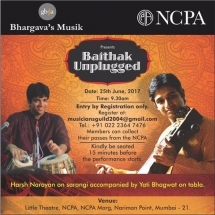 Today he’s an A-grade artiste from All India Radio. 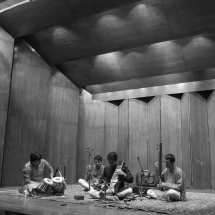 This programme will be fully acoustic without any amplification.